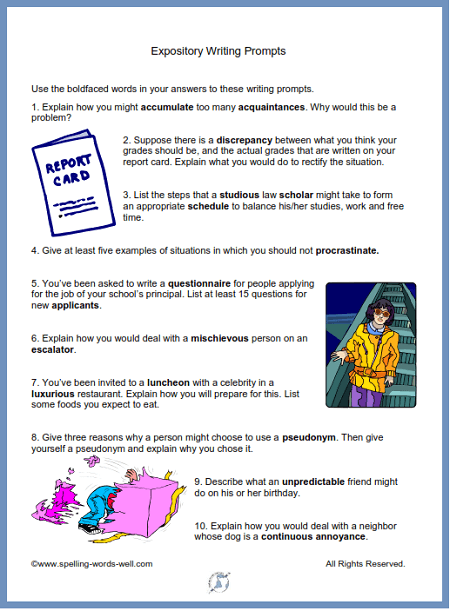 These expository writing prompts will spark your students' interest and keep your upper grade students engaged in writing. These prompts include words (in bold) from our eighth grade spelling list, so that students also get some great practice with some challenging spelling words. Here's a screenshot of the printable page. You can also find the complete text below. Use the boldfaced words in your answers to these writing prompts. 1. Explain how you might accumulate too many acquaintances. Why would this be a problem? 2.. Suppose there is a discrepancy between what you think your grades should be, and the actual grades that are written on your report card. Explain what you would do to rectify the situation. 3. List the steps that a studious law scholar might take to form an appropriate schedule to balance his/her studies, work and free time. 4. Give at least five examples of situations in which you should not procrastinate. 5. You’ve been asked to write a questionnaire for people applying for the job of your school’s principal. List at least 15 questions for new applicants. 6. 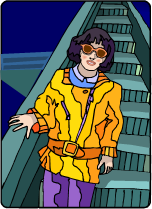 Explain how you would deal with a mischievous person on an escalator. 7. You’ve been invited to a luncheon with a celebrity in a luxurious restaurant. Explain how you will prepare for this. List some foods you expect to eat. 8. Give three reasons why a person might choose to use a pseudonym. Then give yourself a pseudonym and explain why you chose it. 9. Describe what an unpredictable friend might do on his or her birthday. 10. Explain how you would deal with a neighbor whose dog is a continuous annoyance..
1) Post two of these writing prompts on Monday. Ask students to choose one to write about during their free time/homework time throughout the week. Tell them to turn in their complete written work by Friday. 2) Or hand out the entire printable page. Ask students to pick a different prompt to write about every week for the next five weeks. Tell the students that the papers are due by the end of each week. 3) Read excerpts from some of the best compositions to the rest of the class. In this manner, students can hear good writing from their peers and learn to improve their own writing. 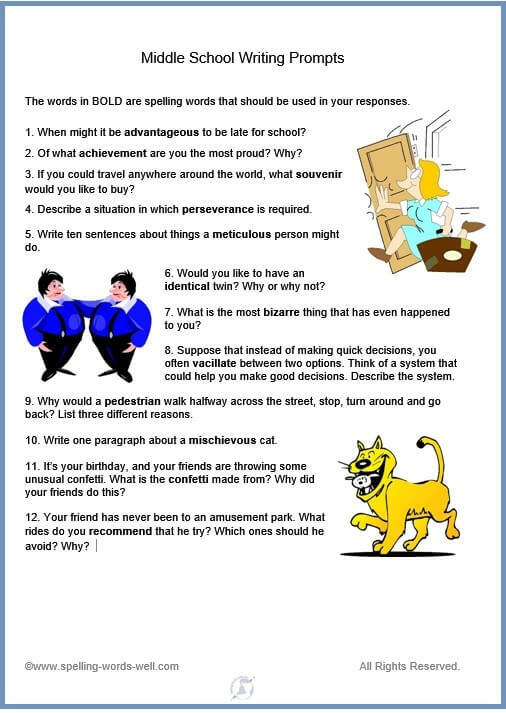 Here are two sets of writing prompts for middle school students. Set #1 What is the best strategy for teaching your younger sibling to stay out of your bedroom? What would you miss most if you had no electricity for a week, and 10 more writing prompts for middle school. Set #2 Would you like to have an identical twin? Why or why not? When would it be advantageous to be late to school? When is perseverance required? Present these, and nine more terrific middle school writing prompts, to your students this week! NEW! 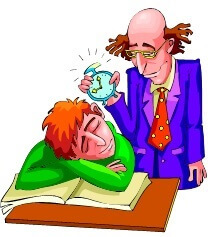 High School Writing Prompts - Do you need a lot of sleep to be a good student? What happens when the absenteeism rate skyrockets? What do you say to your principal at graduation? Your students will respond to prompts like these while practicing some difficult spelling words!